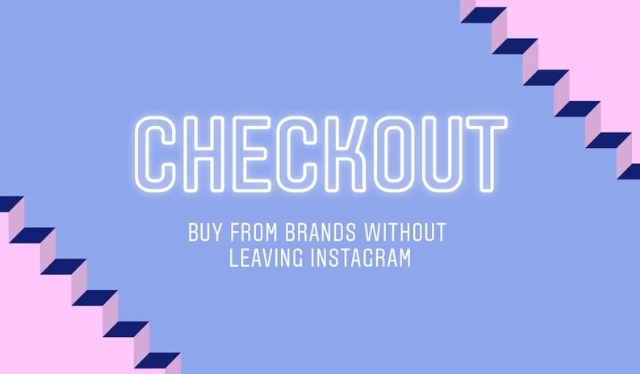 Instagram is launching a new in-app checkout feature for a limited number of brands which will let users make purchases without ever having to leave the app. For now, the new feature is limited to just 23 big-name brands like Adidas, Burberry, and MAC Cosmetics, but the company says it will be expanding the feature to more brands in the coming months. 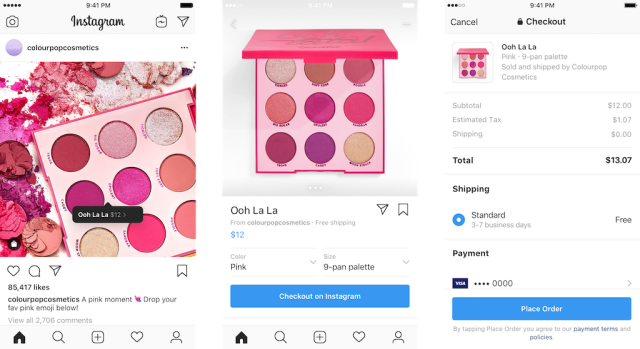 The in-app checkout is Instagram’s latest effort to make its service more retailer-friendly without hurting their own platform. While they have included several shopping-related features over the past few years, shoppers would ultimately have to leave the app to make a purchase. 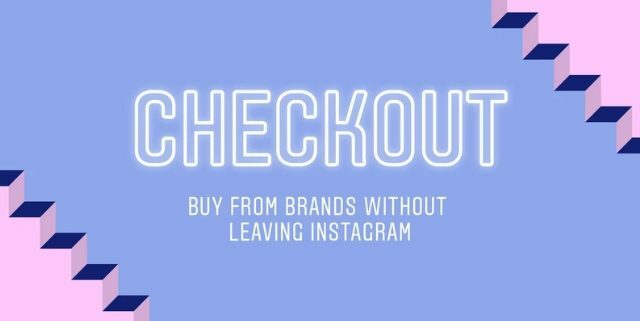 With the new feature, users will now see a “Checkout on Instagram” button on product pages from brands’ shopping posts. When tapped, shoppers will be allowed to choose from a variety of options like size and color, then taken to a payment page within Instagram. Users who make purchases within the app will also receive shipment and delivery notifications within Instagram to keep them informed. “The new technology gives Adidas’ audience the power to go from inspiration to purchase in an instant. Our consumer-obsessed approach to e-commerce focuses on simplified immersive connections with the brand and Instagram Shopping allows us to deliver a content-rich experience on a platform where our creators are exploring and curating their lives,” said Adidas SVP of digital Scott Zalaznik.